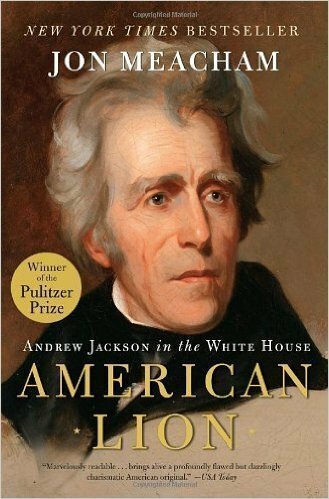 While I do not believe that Jackson was an American Lion, I do believe that after reading this book I have a greater respect for Andrew Jackson. He had a tough childhood, with most of his family dying and growing up during a war. He did become a great military man and was well respected by his men. While the American people greatly loved him at the time of his president, I disagree with many of the things he did in office. I found that many president books glamorize the president they talk about. This book definitely is bias towards Jackson’s politics and his military career, but was well worth reading.